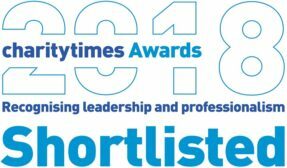 Langley has been shortlisted by the Charity Times Award in the ‘Charity of the Year’ category for organisations with an income of over £5million. The Charity Times Awards recognise excellence across the UK charity and not-for-profit sector. This is the fifth year running that Langley has been nominated for a Charity Times Award. Other charities shortlisted for this award include Autism Together and the British Red Cross. This year is especially notable as Langley is celebrating 60 years of changing lives. Langley has provided accommodation and rehabilitation for offenders since 1958. The Trust has one of the lowest reconviction rates in the country for those in their housing at less than 3%. Langley is holding a special thanksgiving celebration service in London in September to mark the event. 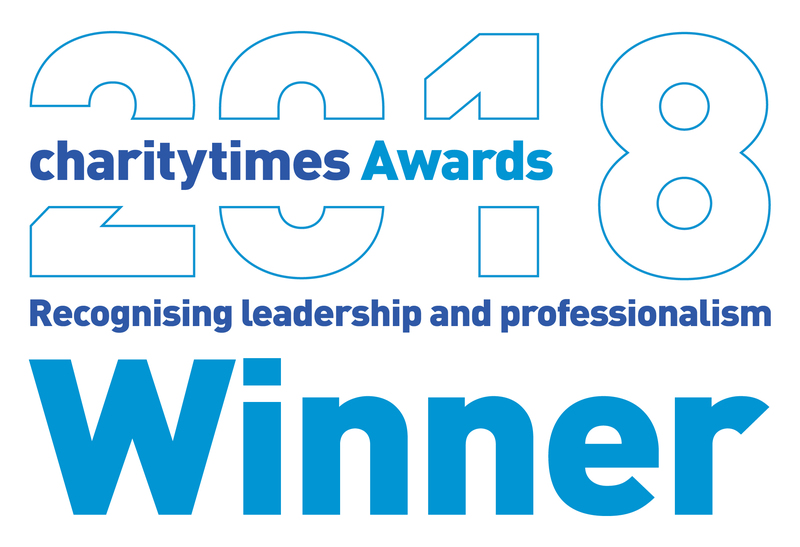 The Charity Times Award continues to be one of the most prestigious celebrations of excellence and best practice in the Third Sector. In its 19th year, the awards are held by the Charity Times Magazine, a leading publisher for the charity sector. Since their inception, the awards have aimed to promote and raise the profile of the charity sector. This includes supporting higher standards across the field and recognising both individuals and organisations who contribute exceptionally to the field. The winners of will be announced at the Charity Times Awards Gala and Ceremony on 3rd October 2018 at the Park Plaza Westminster Bridge, Central London.